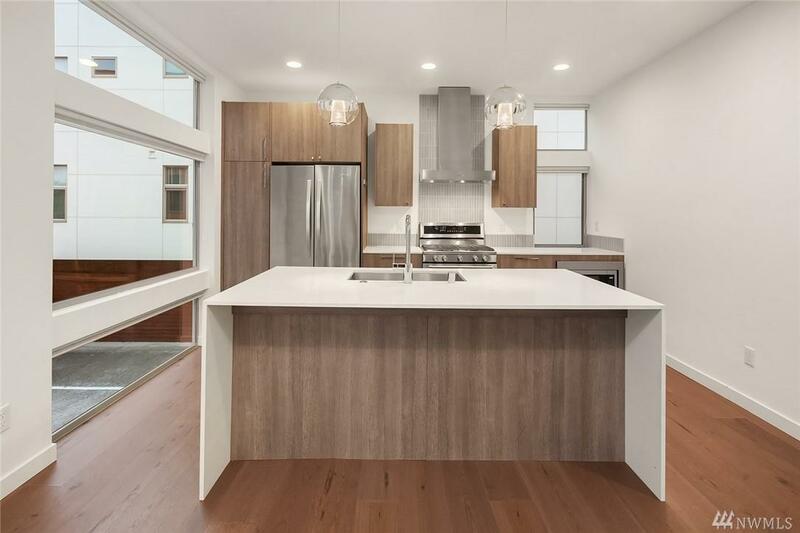 Exquisite modern townhouse in North Beacon Hill. 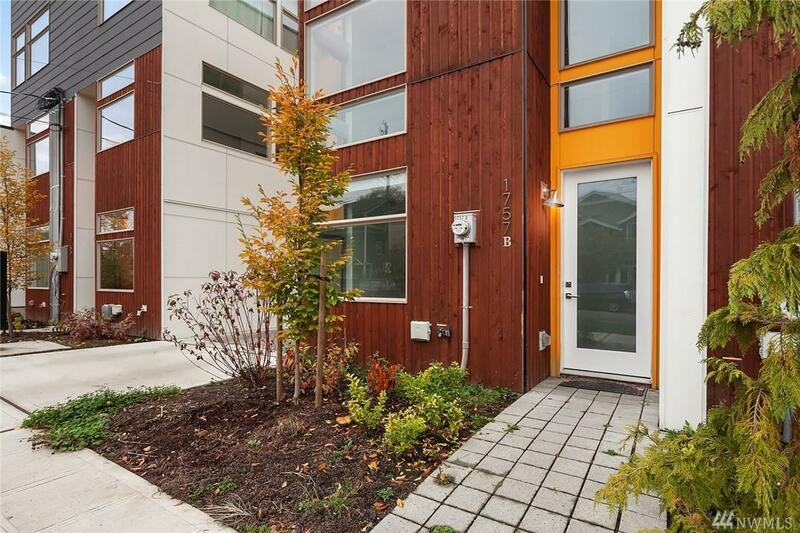 Like new condition with high end features such as white quarts countertops, dark wood floors, high ceilings with large windows, 360 degree view rooftop deck and stainless steel appliances. Grand master floor suite on third level with double vanity bathroom, rainfall shower and massive walk in closet. Quick and easy commute to Downtown using lightrail or I90 to Eastside. 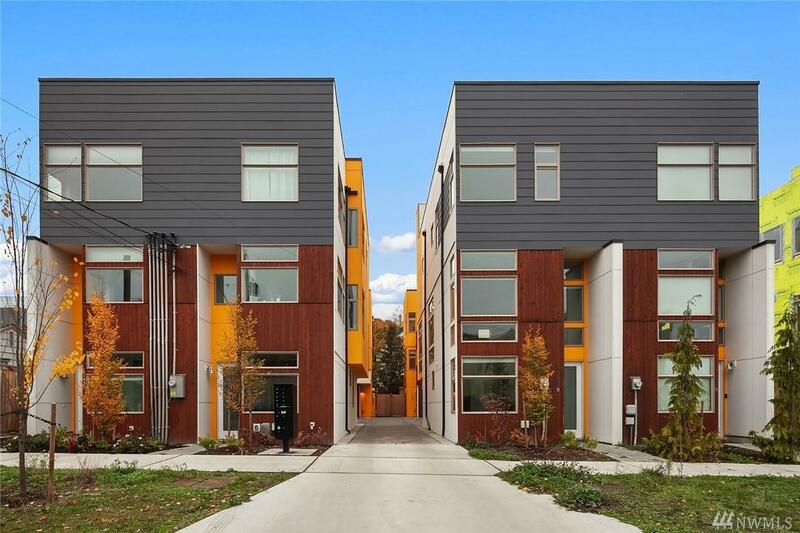 Move into one of Seattle's fastest growing neighborhoods! No HOA dues!